I have two AMG 63's with fake tips! Wonder if the exhaust outlets are fake?! They appear to be real, traces of carbon all over them. I wonder why they decided to go with fake exhaust tips for the non-AMG models? Maybe so there's less exhaust hitting you on the legs when you at the back of the vehicle loading or unloading. You can clearly see exhaust carbon has been coming through the AMG-style dual exhaust of this tester. They're real! I was kidding when I asked that question - as turko says, I can't imagine AMG going along with the deception of fake exhaust outlets (maybe in the AMG 53 which isn't a full-fledged AMG?). Sorry to disappoint but 53 and 63 exhaust tips are fake. Perhaps it depends on your definition of fake. You can put your hands through them and they are not blocked and fumes do come out. 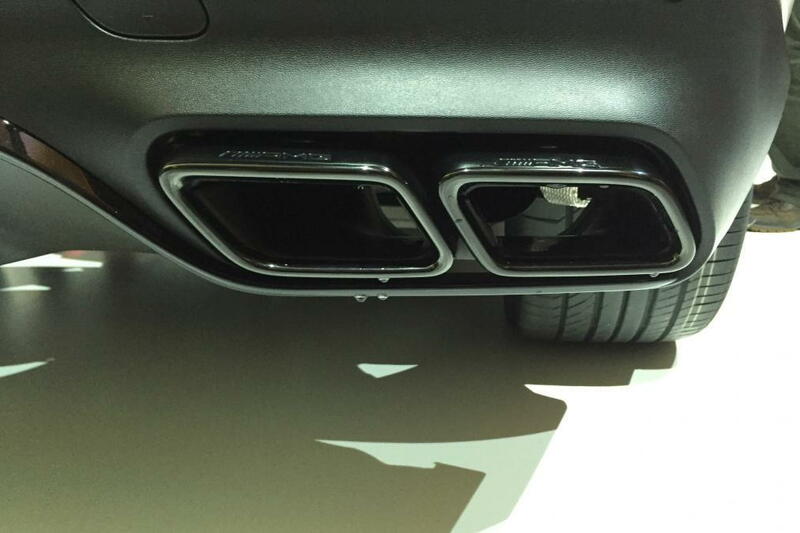 The exhaust tips are attached to the rear bumper and not physically attached to the metal exhaust pipe nor welded on. I have two AMG 63's with fake tips. Last edited by E55 KEV; 10-25-2018 at 11:58 AM. IMO, as long as the exhaust pipes are centered on the open outlets, but with gaps and not physically attached, I would not call that fake. Fake is like on the new GLE where the outlets serve no function except looks. Audi does that on a few models. 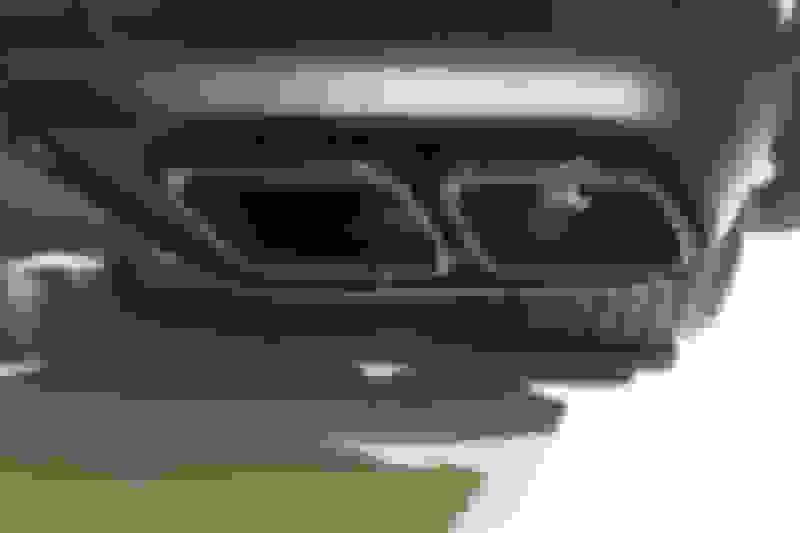 By not attaching the exhaust pipe you eliminate a stress point and reduce the chance of rattles. If the exhaust was attached to the bumper piece it fixes that point solid at the bumper while a lot of the rest has movement. That can result in a harmonic vibration and those aren’t good for metal parts. Cool. I understand that. That's why I posted depends on your definition of fake. 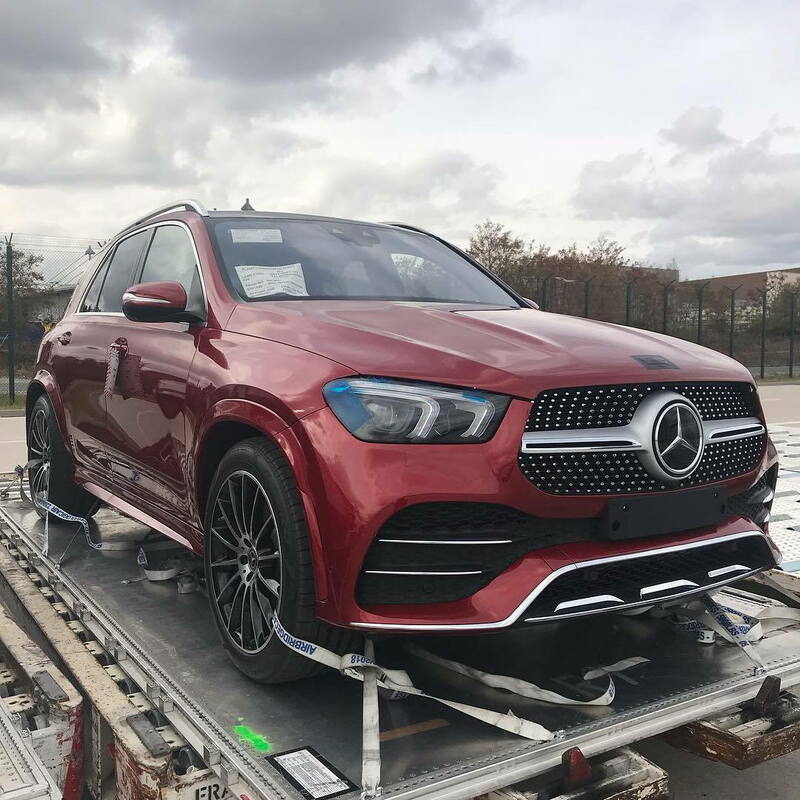 Having exhaust tips not welded or connected to the exhaust pipes has been sort of considered as fake and a disappointment to some AMG owners. Last edited by E55 KEV; 10-25-2018 at 12:20 PM. Greg, I just watched this video and was wondering if this tech is new to the X5. It's been available in the GL/GLS since 2012. Some interesting but confusing info...When you get to engines they are all Coupes yet exterior were not. The link appears to be for Cyprus. Yeah, that's a screwed up website mixing W166 & 167. Standard wheels appear to be 18". BMW has had Active Cruise Control with Stop & Go available on the X5 since the 2011 model year. I'm not sure about the other features, but in general I think BMW keeps on par with Mercedes. The systems, of course, get more refined with each new generation. Last edited by GregW / Oregon; 10-28-2018 at 01:22 PM. Didn’t see any availability date but assume Europe is getting them first. (Beginning of 2020 indicates maybe January) Either that or US gets them before March 2020. By year end there should be a large number built after 3 months of production...even assuming a slow ramp-up. Last edited by Ron.s; 10-29-2018 at 09:52 AM. Note that prices seem high but include 19% VAT in Germany. That would put the GLE 450 4MATIC at €61,050 w/o tax, so I'm guessing just under $60k in the US. Now if E-ACTIVE BODY CONTROL also requires AIRMATIC that would total €8,210 w/o tax. From this page, you are right. If want get E-ACTIVE BODY CONTROL must get AIRMATIC. Seems new GLE will cost a lot on opinions. Fairly loaded GLE will around 72k to 77k. I got up to 80k euros (backing out tax) without even trying hard. The US will of course have far fewer options and more packages but it will be very easy to rack up $20k in adds. That doesn’t necessarily mean that something won’t happen sooner but might mean a DOG isn’t going to happen soon. My sales guy also says March. However, with 2019 production ended I have to think that there will be some movement to string us along. I don't think going months selling only existing inventory is a smart plan. I'm still thinking the US DOG in November, with orders being accepted before the end of the year. Maybe wishful thinking, but that's my story and I'm sticking to it! I'm thinking, if they release the MY2020 D.O.G. in Nov, a lot of people are going to say, "2020 coming out soon? I'll wait". Then MBUSA is going to have a buttload of unsold 2019's not to mention 2018's. I don't know. I'm just guessing. Last edited by phoenixone; 10-31-2018 at 08:48 AM. yes, within 50 miles range of my location, about 200 new GLE(MY18,MY19) in stock. but price range all around 60k. seems they will put a good deal on those vehicles. I'm thinking, if they release the MY2020 in Nov, a lot of people are going to say, "2020 coming out soon? I'll wait". Then MBUSA is going to have a buttload of unsold 2019's not to mention 2018's. Well they can't release a 2020 model year car before Jan 1 2019 so that couldn't happen anyways. 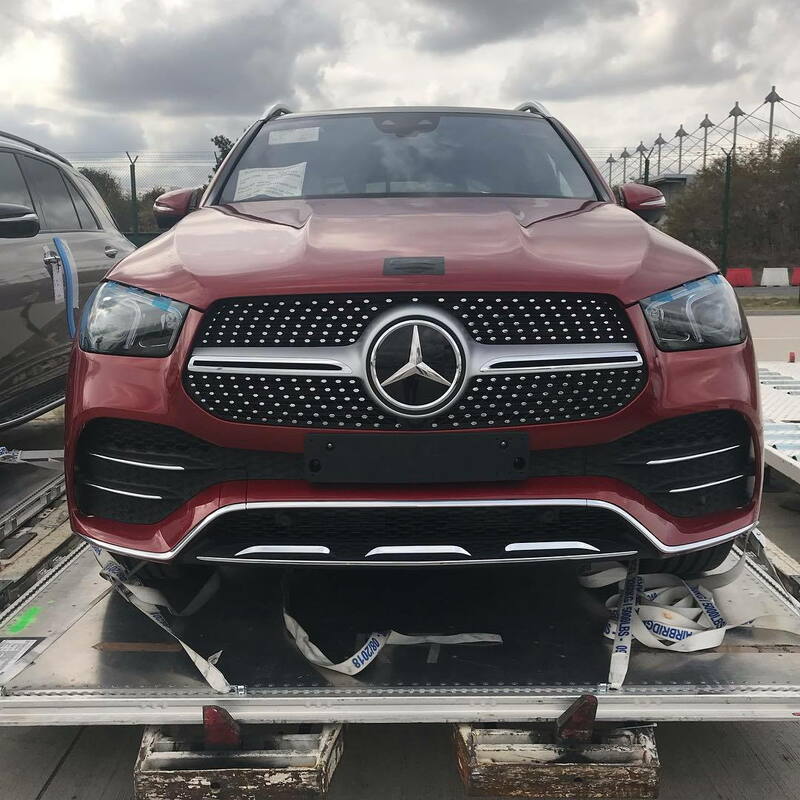 The new generation GLE has a length, width and height of 4,924×1,947×1,795 mm and a wheelbase of 2,995 mm. 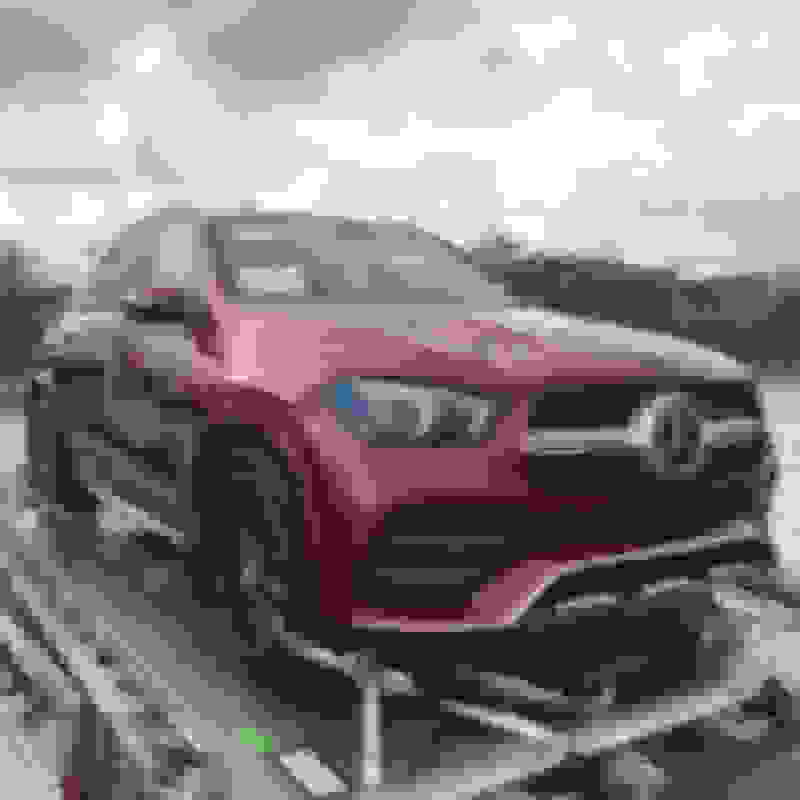 Compared with the current GLE, the length and wheelbase are increased by 120mm and 80mm respectively. The width and height of the car are finely adjusted, increasing by 21mm and by 1mm. As the wheelbase increases, rear seat passengers can now enjoy more legroom.Another good news is that the new generation of GLE can also be equipped with a hidden third row of seats. As a result, the gap between it and the big brother GLS is getting smaller and smaller.